1. Vienna - a city that has just about anything you feel like. Old and steeped in history, yet colourful and bold. Vienna is simply different. From Christmas markets in the dreamy winter to cool cocktails by the Danube in the summer, life is enjoyed to the fullest. Boredom is definitely not on the cards here. 2. Vienna is also a city with a lot of history. If you want to learn more about Mozart, Sisi & Franzl, or the many magnificent buildings from past eras, you're definitely in the right place here. 3. Vienna is so beautiful - so friendly. Well, the most important lesson on Vienna is "don't take it personally". The local Viennese people are absolutely endearing. They are happy to have visitors, but it may not always show. 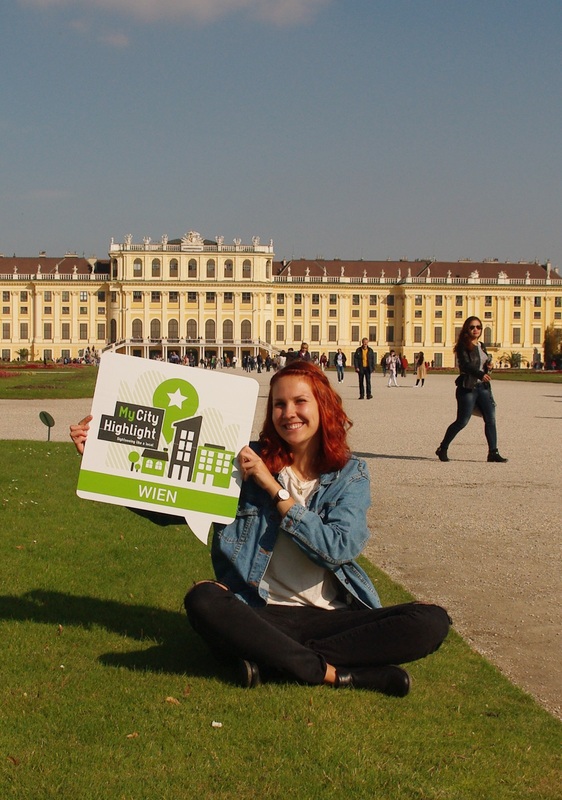 ;) Vienna lives off this charm and enchants many travellers, people who stay there, and people who come back. 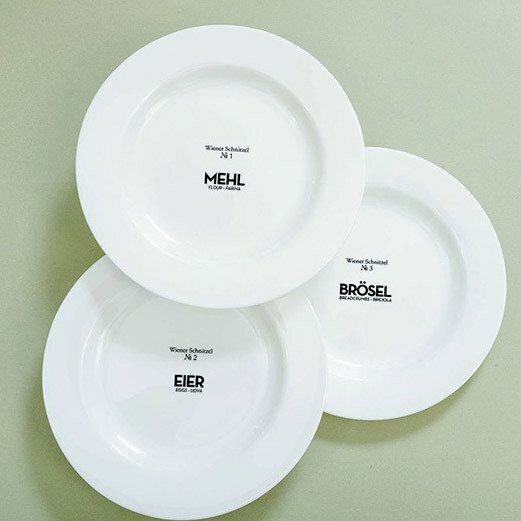 During the cold season, the best thing is to order a "Melange" (Viennese term for cappuccino) at a Viennese coffee house, while in the summer, head to a "Heuriger" (wine tavern) for fruit wine in a glass with a handle. With a little luck, later on you'll get to enjoy a Wienerlied song or two. - By CAT | City Airport Train. The trip is directly Vienna International Airport - Wien Mitte and takes 16 minutes. Cost: 12 € one-way, 21 € return ticket. - By RJ | ÖBB Railjet. The trip is directly from Vienna Airport to Vienna Central Station and takes 15 minutes. - Schnellbahn S7 and S3. 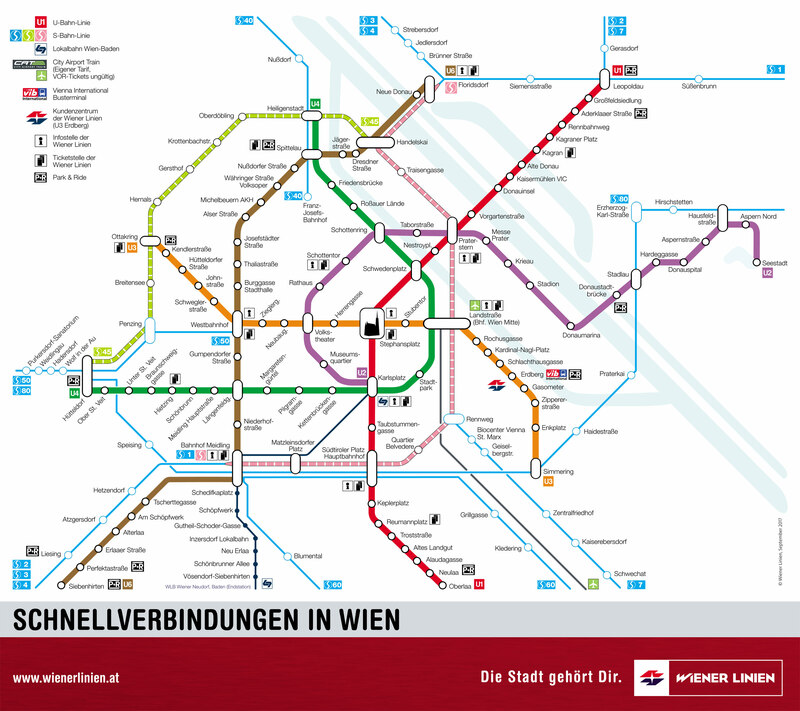 Here you have to take the S7 to Wien Rennweg and then change to the S3 and take two stops to Vienna Central Station. The trip takes about 30 minutes and costs € 4.20 one-way. I highly recommend downloading the ÖBB app. With this app you can buy the tickets directly and cheaper and get the latest timetable of all trains in Vienna at any time. In Vienna's city centre, walking is the best way to get from point A to point B. 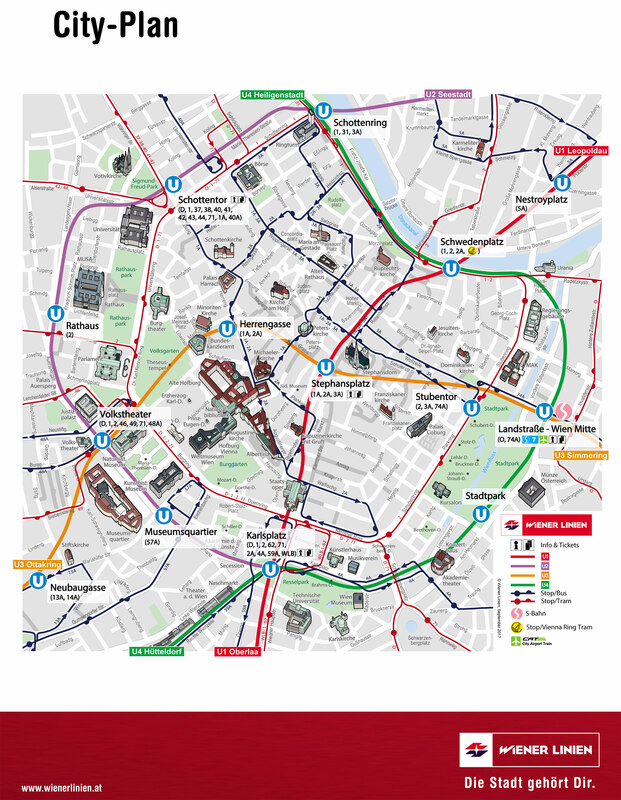 If you want to explore other districts, however, it makes sense to use the public transport network, since it is one of the best in Europe. For €2.40 you can travel in one direction and change as often as you want, but without breaking your journey. You can redeem a single ticket with a smartphone using the Wiener Linien ticket app. 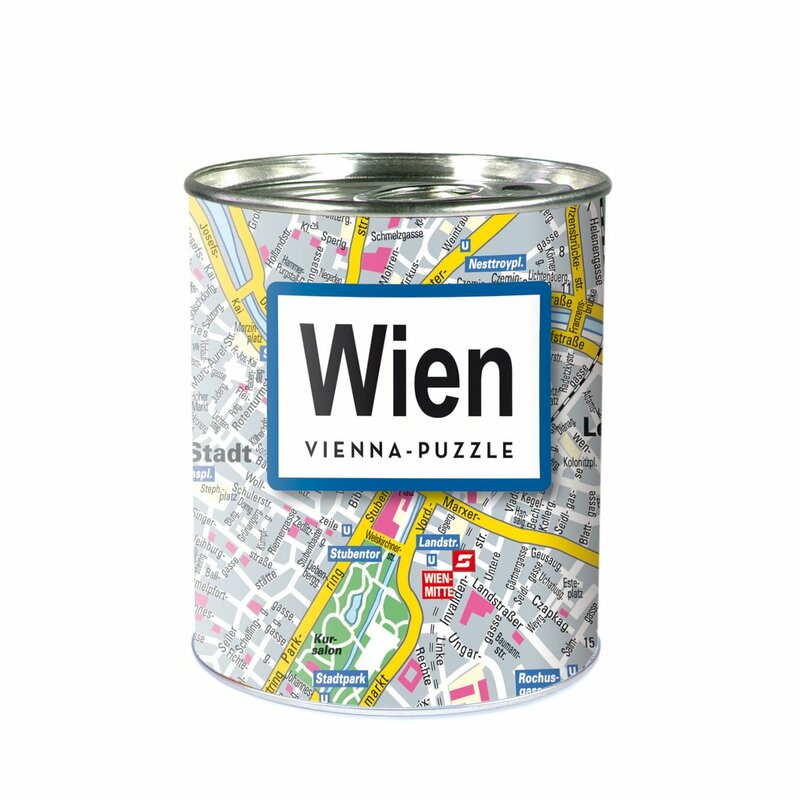 To get a better overview of Wiener Linien, the city offers the free App, “Qando Wien”. The App directs you, shows you all available public means of transportation and finds your location on the map. - Is the tap water safe to drink? The water in Vienna is of the best quality and can be drunk everywhere. In summer, especially the Donaukanal with its cozy beach bars is highly recommended. Bars on the weekend: until 02:00/04:00 Clubs: 04:00/open end... most locals first get together at home, at a restaurant, or at the bar around the corner, and then go to a club around 0:00. There are very different shopping districts in Vienna. If you are looking for classic shops of famous brands, it's best to go shopping in the 1st and 6th districts. But if you are interested in small, individual shops, you'll find the 7th and 8th more interesting. If you are looking for shopping malls in Vienna, you can find everything you want at Lugner City in the 15th district or at Donauzentrum in the 22nd district. Culinary delights can be found e.g. at the Naschmarkt in the 6th district or the Brunnenmarkt in the 16th district. Usually Mon.-Sat. Open all day (09:00 - about 19:00/19:30), closed on Sunday. - People under the age of 16 are prohibited to purchase and consume alcoholic beverages and tobacco in public. - The consumption of alcoholic beverages on the Wiener Linien public transport network is prohibited. In the city of Vienna there is a public wlan, wien.at Public WLAN, which is accessible at around 400 WLAN access points. The access points are divided in all districts of Vienna, but they are located at every important sight and therefore can not be overlooked. This WLAN is free of charge. The Viennese lines also offer free WLAN at the major interchanges such as Karlsplatz, Stephansplatz and Praterstern. Large department stores like SCS but also most coffees and bars have a free internet access. Renting a bike is one of the simplest and most exciting things in Vienna. By using "Citybike Wien", you can borrow a bicycle within a few minutes and drive for free in the first hour. It works quite simple: sign up once - online or directly at a Citybike Vienna station. Once you have done this, you can rent a bike for 356 days and around the clock at all of the 120 Citybike Vienna stations. The return is also very easy: you can return the bike at all Citybike Vienna stations. This works by inserting the bike into a free parking space and as soon as the green light appears, the return is confirmed. Another great and convenient option are the Donkey Republic bikes. Rent your bike 24/4 via the Donkey Republic app (www.donkey.bike) and get a 10% discount using the voucher code: MYCITYWIEN. 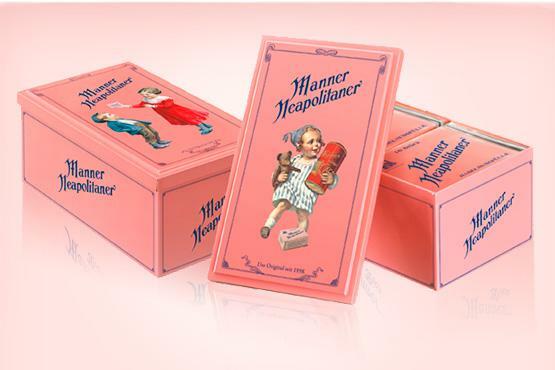 On the occasion of 111 years anniversary of the Manner Original Neapolitan Wafers allowed the men nostalgia box with two historical imprints revive. The popular metal box with a retro design includes eight Neapolitan section wraps and is not only pretty, but also practical: if the stay for open cut packs so crisper longer than Vorratsbox or as a collector's item. Available in men, corner Rotenturmstraße, Vienna.